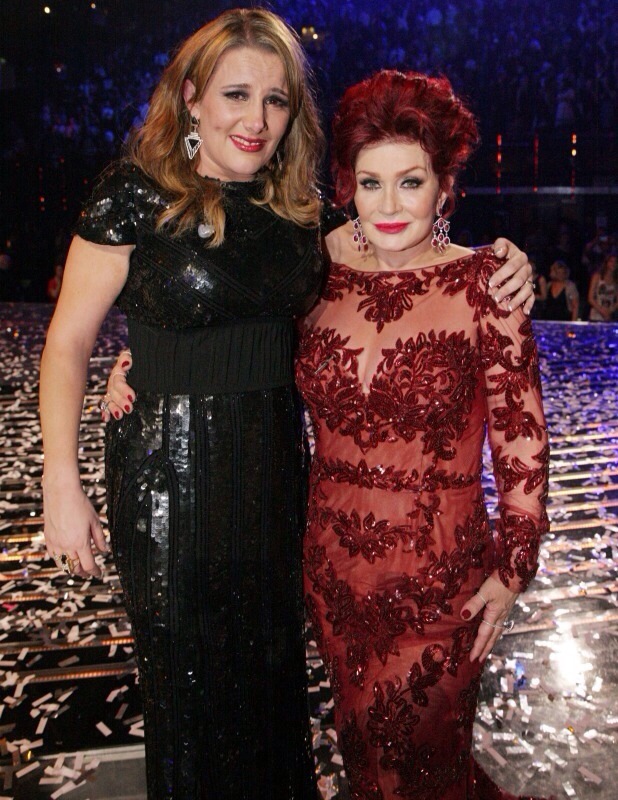 On Sunday, Sam Bailey won with the X Factor with ease over Nicholas McDonald by over 20%. There’s no doubt over Sam’s ability to sing but there could be future doubt on how her career could turn out. Being signed to Cowell’s X factor machine label Syco, the label have a tendency to release one album but are then very quick to move on to the next act coming from the next series off the competition. The only acts who’ve had successful careers off winning the competition are Little Mix. Alexandra Burke and Leona Lewis for all their success after their debut albums quickly faded away. Acts however that we’re co-signed to other labels have a tendency to do better such as JLS and Olly Murs. It will give the label something to think about as they have never had an act like Sam Bailey before. It’s still too early too write her off but Syco need to manage her right because they could have a diamond in their hands if they pick the right songs and market her correctly.